BBC Wales announces the re-commission of the popular comedy series Tourist Trap. 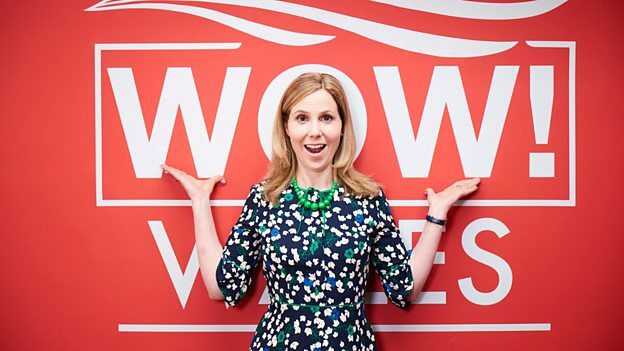 Starring acclaimed comedy actor Sally Phillips (Bridget Jones’s Diary, Miranda and Smack the Pony) as Elaine Gibbons - the hapless boss of a fictional Welsh tourism board, the mockumentary will again be written by Gareth Gwynn, Sian Harries and Tudur Owen. 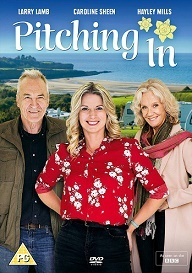 The Tuckers, originally a one-off special for BBC Wales, was written by and starred Steve Speirs (Stella and Upstart Crow). BBC Wales also confirms today that the sitcom - telling the story of a family of chancers, low on cash but high on spirit - will now be developed into a full series. Both productions were part of BBC Wales’ recent Festival of Funny - a season celebrating the new and established range of comedy that exists in Wales. In addition, BBC Wales has announced the launch of a new development budget aimed at commissioning the next phase of its comedy strategy.